Hard to believe that were already on our 8th week of planning and preparedness for 2017! We're moving on to items number 8, 9 & 10 on our list of 100 Essentials. What's that you might ask??? Click here to download your copy today: "100 Essentials"
This week is going to be really easy. You might already have most of these items gathered in your preparedness supplies. 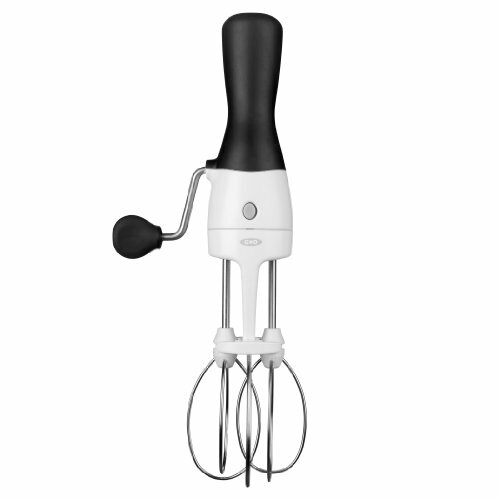 Item #8 Hand-Cranked Can Openers, Egg Beaters, Whisks. 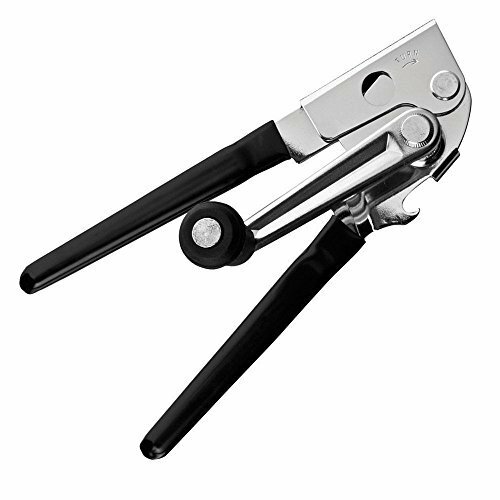 I prefer these long handled heavy-duty commercial grade hand crank can openers. Remember: One is none and two is one. It is always a good idea to have a back up! 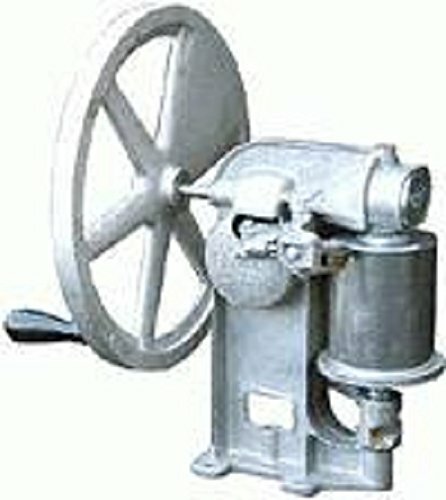 Hand crank egg beaters are easy to find at antique stores, yard sales or your grandmothers kitchen. You should consider having at least two of these. Keep them clean using hot soapy water after each use. 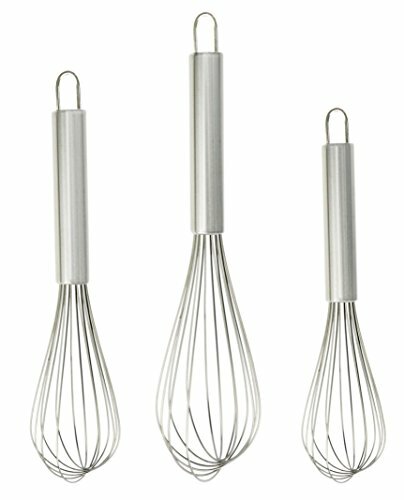 Wire Whisks are necessary for mixing and whipping. Every kitchen should have several of these in different sizes on hand. Again thesis are easy to clean with hot soapy water. 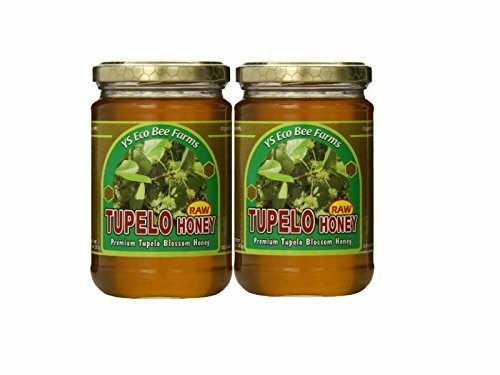 Tupelo honey is a healthy substitute for pancake syrup. Raw honey from your local beekeeper. Made by the bees, bottled by hand, all in the U.S.A. While sugar is a no brainer, you might ask what is BEST for long term storage? White sugar stores for a very long time. In fact, according to the C&H Sugar website, “Sugar, properly stored, has an indefinite shelf life because it does not support microbial growth. … Moisture makes granulated sugar hard and lumpy. Once this happens, there is no way to adequately restore it. Always store granulated sugar in a covered container in a cool, dry area.” White sugar can also be purchased in No. 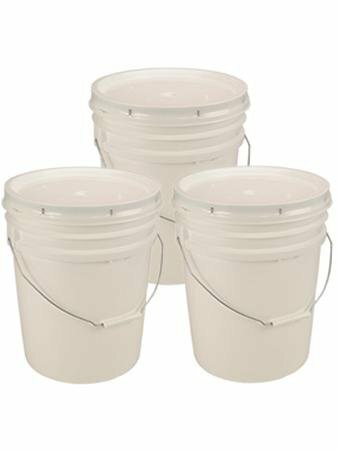 10 cans or buckets for long-term storage." Brown sugar stores well in original bags as purchased from the grocery store, if stored in a cool, dry place. According to C&H, brown sugar has an indefinite shelf life, but for best flavor should be used in six months. However, I have not noticed any significant difference in flavor if brown sugar is stored longer. I like to store as much brown sugar as I can get through in about two years. For easy rotation, date bags and stand them up in a shoe box so the oldest bag can be taken from the front and new bags can be added in the back. Brown sugar can dry out and become hard. After opening, transfer a bag of brown sugar to a sealed container to maintain moisture until it is used up. If brown sugar becomes hard, simply add a half slice of bread to the container for a day, which moistens the sugar nicely.Powdered sugar can be stored in original bags in a cool, dark place. item #10 Rice, Beans and Wheat. There are a few options for you for long term storage of rice. Some are easier and less expensive than others, but they all have their advantages. The things you want to protect your long term food storage from are light, heat, moisture, and pests. #10 Can. Really the way I prefer is to get the rice into a #10 can with an oxygen absorber. It is a good usable size for most food products which also makes it a nice size for storing–not too heavy when it’s full or so big it won’t fit under your bed if that’s where you want to store it. 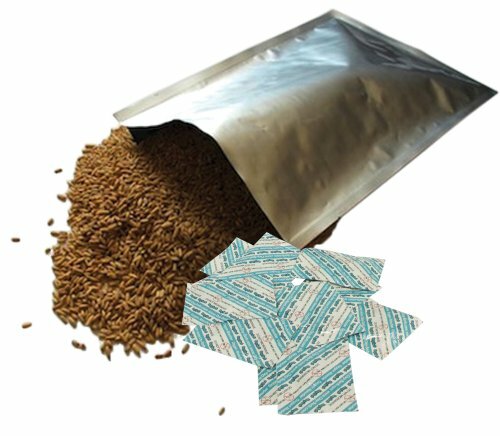 However, to pack your bulk foods into a #10 can, you will need a can sealer. Honeyville is my favorite for long term food storage. Weather its rice, flour or beans, Honeyville will be able to supply your long term storage needs. 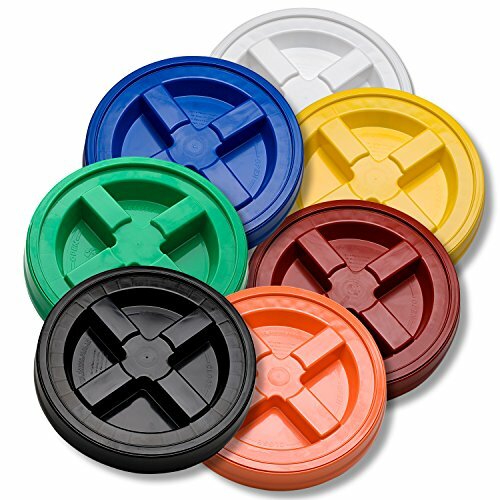 You can always do this yourself with mylar bags or food grade plastic buckets and lids. Here are a few of my favorites.